WordPress, no doubt is a powerful and popular content management system and it powers 29% of the website today and more than 50% of total CMS. Nowadays, the number of newly developed websites using WordPress is growing. People all around the globe choose WordPress platform for their website. There are various reason to choose WordPress for their website. There are various themes and plugin available including free eCommerce theme. Besides this, there are various reason to choose WordPress besides other CMS or website development tools. 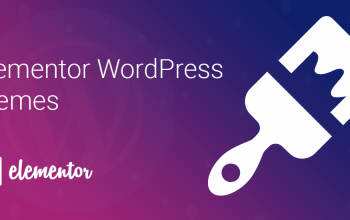 In addition, WordPress is an open source platform and there are thousands of developers contributing to this great platform. As mentioned earlier above there are millions of free themes and plugins available on WordPress.Org and many other marketplaces. 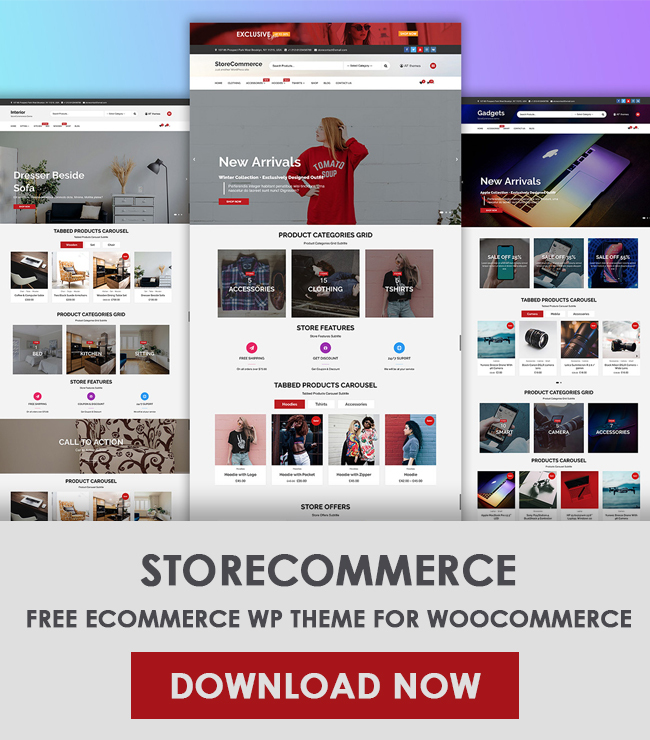 Today, in this blog post we are going to discuss one of the best WordPress theme specially developed for an e-Commerce website and fully compatible with the eStore toolkit called WooCommerce and it is totally free. Even you can get lots of extension of WooCommerce plugin free. 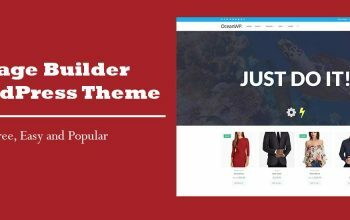 So, if you are dreaming about your own online shop or e-commerce store, this theme will be your perfect choice. However, in this open source community, some developers have created WooCommerce compatible themes and are giving them for free. Here, we are going to show the details features and functionality of free WooCommerce theme named eCommerce Gem. 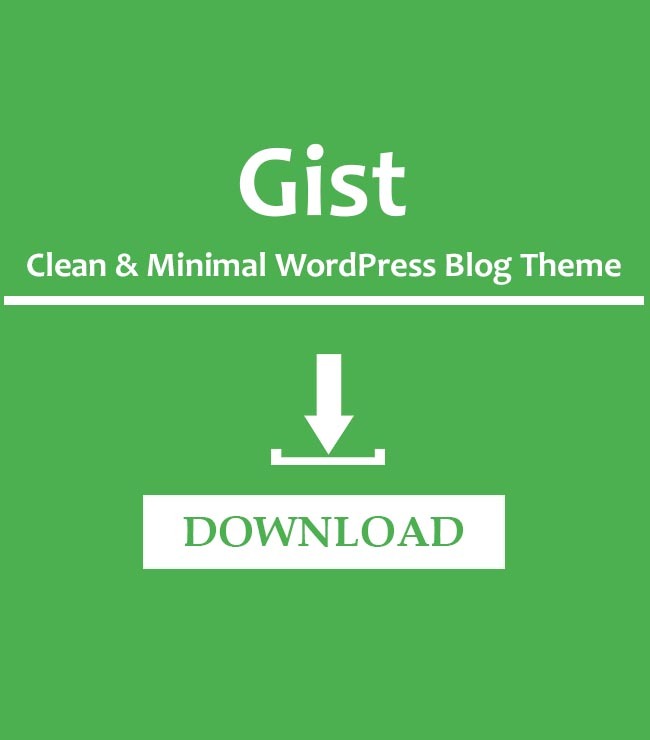 eCommerce Gem is totally free WordPress theme. Even you will get support and lifetime updates free. Isn’t this good? Yes! So, we think you are happy with this WordPress platform. Beside this, there are various key features available on the theme. Let’s explore them briefly. If you are wondering about how to make the website like the demo, with one click demo import features helps you to make your website easily like demo within few clicks. Follow theme documentation to know more about how to setup your theme like the demo. This widget is helpful to display the advertisement on the widget area. Available options on this widget are title, subtitle, offer percentage, offer text, shopping button text, background image, content position, content style etc. One of the powerful widget of this theme. You can easily display contact information using this widget. The title, Icons, Text section are the options available on this widget. CTA stands for the call to action. Call to Action widget has options like title, subtitle, offer percentage, offer text, primary button text, background image etc. This widget is very attractive and visitor friendly. CTA push your visitor to purchase the products. Icons section, title, short descriptions are the fields available on this widget. With the nice design of this features widget, you can easily display the features of your website and products. Easily display blog post on your website homepage, you can use this widget. Add this widget to Home Page Widget Area to display the blog on the homepage. Available options on this widget are, Title, category selection option, exclude category option, excerpt length option and hide posted date options. With nice and clean design, your blog section one front page will be awesome. The visitor comes to your website and can subscribe using this widget. You can use shortcode of any newsletter plugin and nice and user-friendly newsletter subscribe section will be displayed on your website. Enter title, subtitle and paste your plugin shortcode for the newsletter. If you want to display social icons on any available widget area, you can use this social widget. You need to create social menus from Appearance > Menus. If you are not aware of how to make social menus, follow the below steps. In case of any problem, comment your issues below, we will help you with your problem or you can contact the author for the support. Slider Elements Settings and many more. Moreover, there are various options available inside customiser. Check by downloading this free theme. The theme has 3 menu location. Top header, Primary header, and Social Links are the location of the available menu on this theme. This will display in the top section of the logo or site title. The only first level menu will support this menu location. It is the main menu navigation of this theme. This will display underneath the logo and above the slider. Multiple hierarchies of the menu can display here. Social links are very useful to display the social links. Create a menu with custom links and select the social link menu. Social Widget will help to display this menu on the sidebar. You can place all the available widgets in this widget area. You can drag and drop custom widgets on any of the available widget areas. Even if you are using this free version, you can easily get dedicated supports and free updates lifetime. This theme is developed by one of the trusted theme authors, so typically they will provide you support within 24 hours. 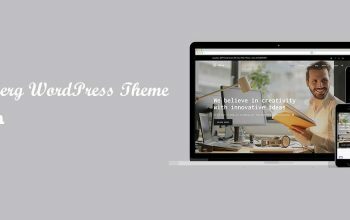 Try this awesome WordPress theme, and feel the best experience from it. If you need more features, regular updates and best customer service you can purchase the premium version as well. Are you still looking to know about more features? Check here. Hope you will use this clean, minimal, lightweight and responsive WordPress theme for your online store. Its elegant design will attract your visitors. 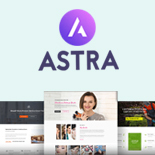 Promenade Themes is a team of young and creative design agency focused on full implementation services of all sizes, specializing in creating stylish, modern and beautiful WordPress themes. They did huge research before developing this theme to provide the best ever theme for you. Any comment or feedback related to this post or theme is highly appreciated Please drop your valuable comment on the below comment section.